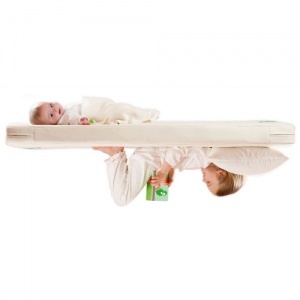 Twist is The Little Green Sheep’s award-winning cot mattress that offers the best support for your baby and child. 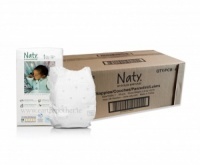 Dual-sided, this 100% natural mattress is designed to provide your little one with the right support as they grow from baby to toddler and beyond. The Twist mattress cover is not waterproof. So don’t forget your mattress protector, as recommended by the Lullaby Trust to keep your mattress clean and dry for longer. We advise that you use a breathable 60x120cm Waterproof Mattress Protector, to create an anti-dust mite layer and protect your baby's mattress from any wetness. Passes BS 7177 and BS 1877-10, naturally. 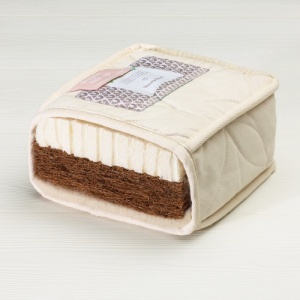 When should I turn the mattress from the firm side, to the softer Toddler side? 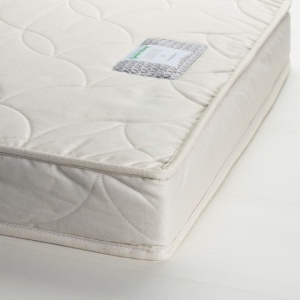 The Twist mattress is not waterproof, and the cover can not be machine washed. 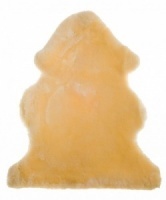 The surface can be gently cleaned with a damp sponge and mild detergent, before allowing to air dry before use. 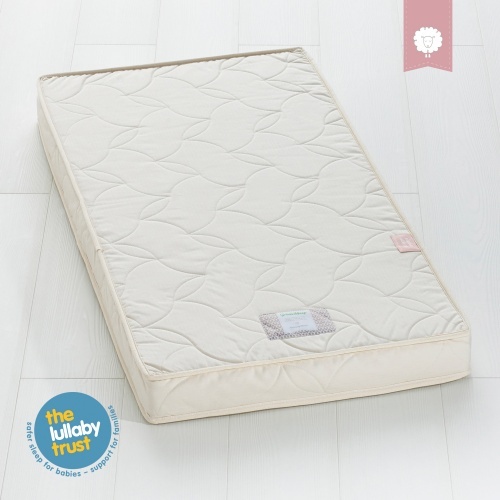 Therefore we recommend that you don't forget your mattress protector, as recommended by The Lullaby Trust to keep your mattress clean and dry for longer. We recommend the mattress protector is put on a gentle wash at 40 degrees, and then put on a low heat tumble dry setting. 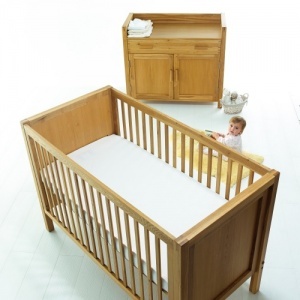 How should I store the mattress as I am not using it until my baby is ready for her cot bed? Custom sizes also available, please contact us for prices and delivery.